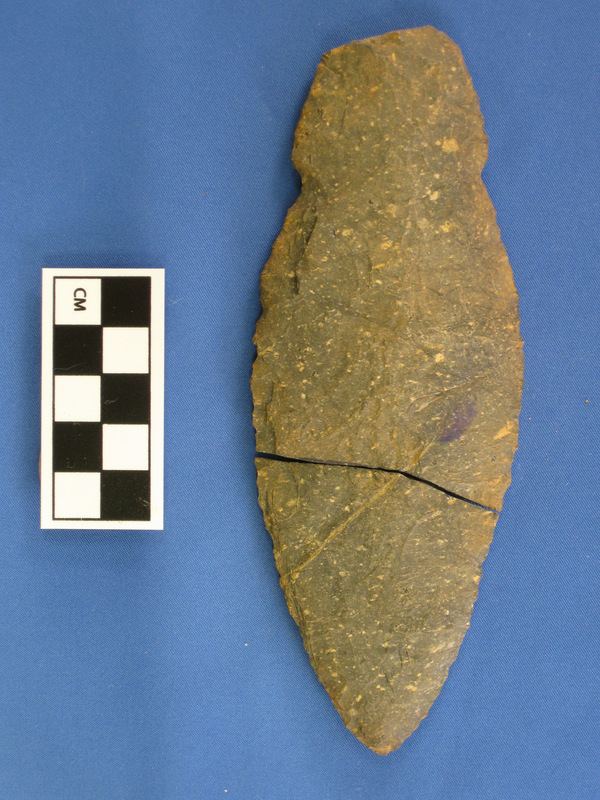 In 1999, workers renovating a Caddy Park playground at the Wollaston Beach Reservation in Quincy, MA stumbled upon over 100 buried, First People ceremonial objects estimated to be 3500 years old. 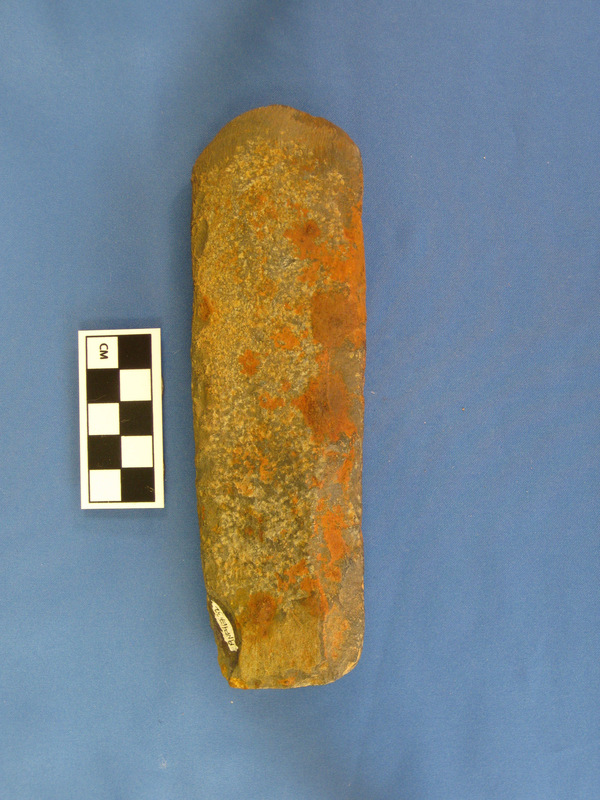 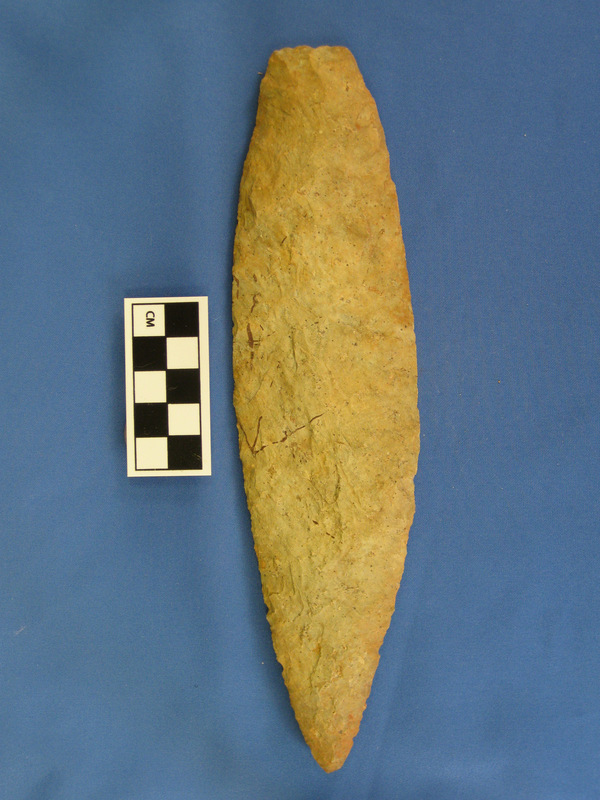 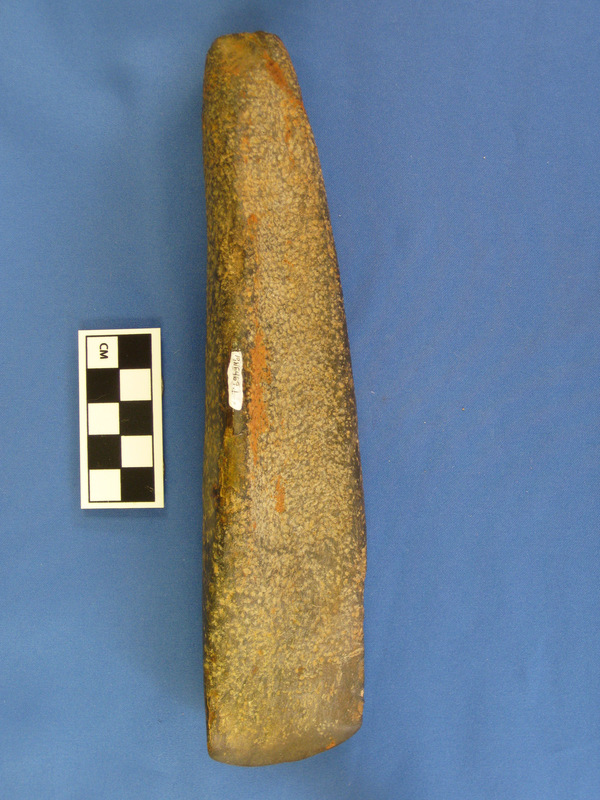 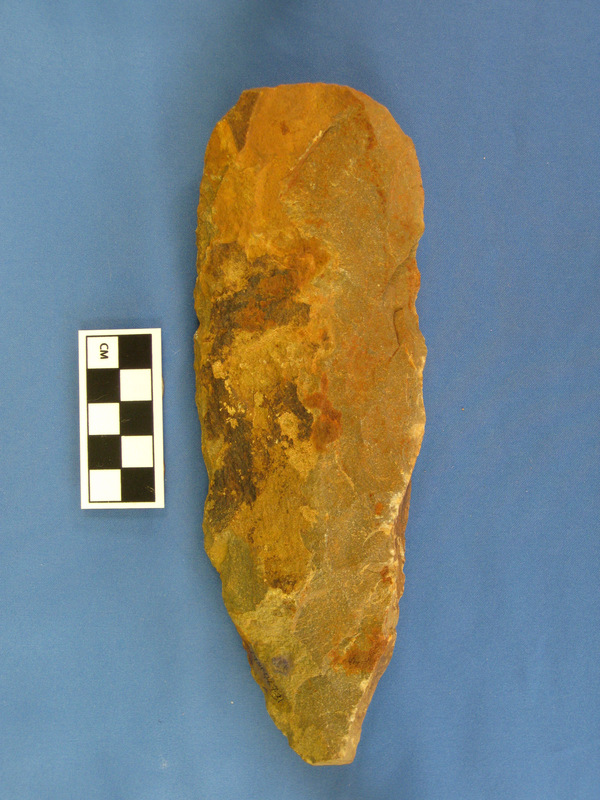 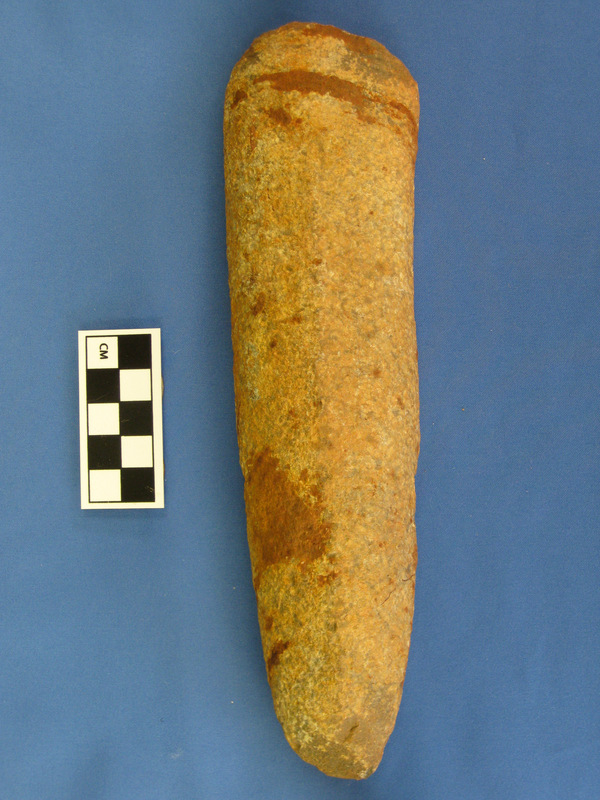 The workers alerted state archeologists of the find which consists of large blades, arrowheads and fishing net weights. 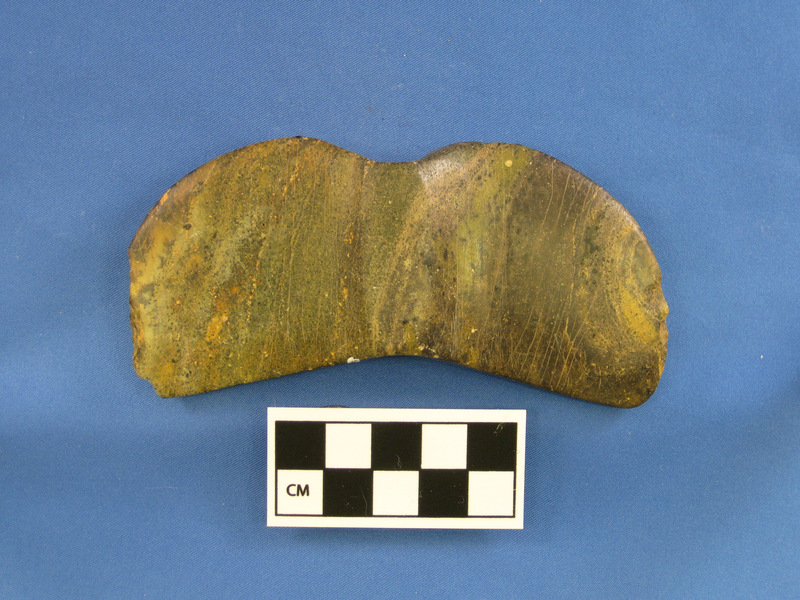 Also found was a broken winged pendant, such as would be worn around the neck. 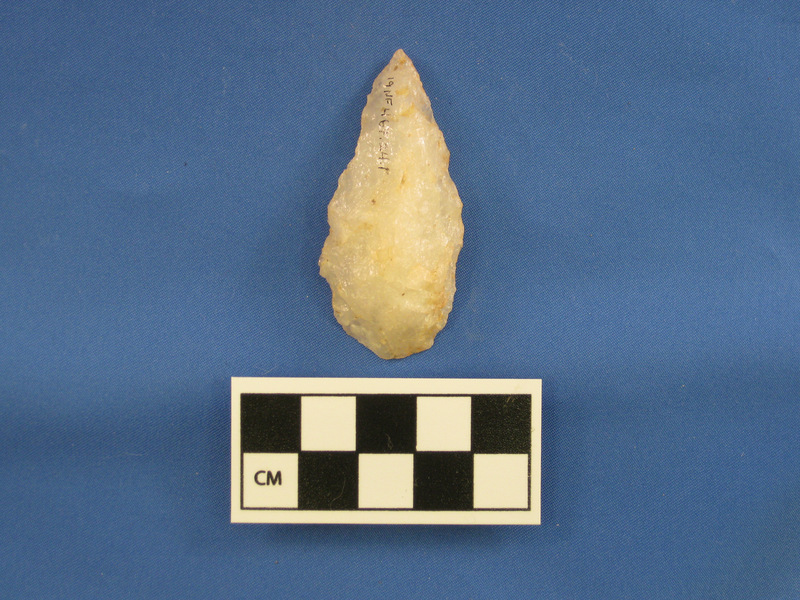 “We come across something like this once every 100 years,” said Thomas Mahlstedt, the Metropolitan District Commission’s chief archeologist. 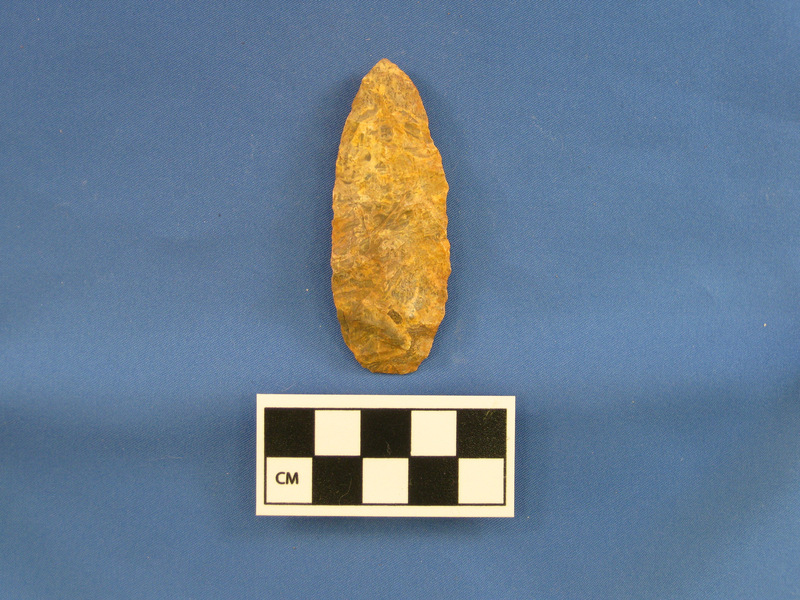 Mahlstedt said he had alerted the workers previously about the possibility of finding artifacts during the renovation of the playground, which is in a “hot” archeological area. 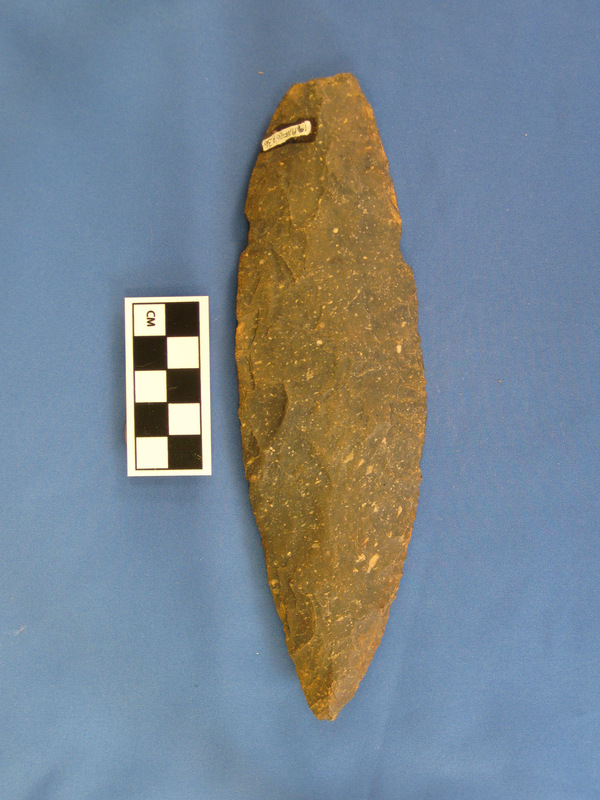 The site, on a hill near the estuarial Black’s Creek not far from the ocean, is within a 2-mile radius of 13 or 14 other American Indian finds, Mahlstedt said. 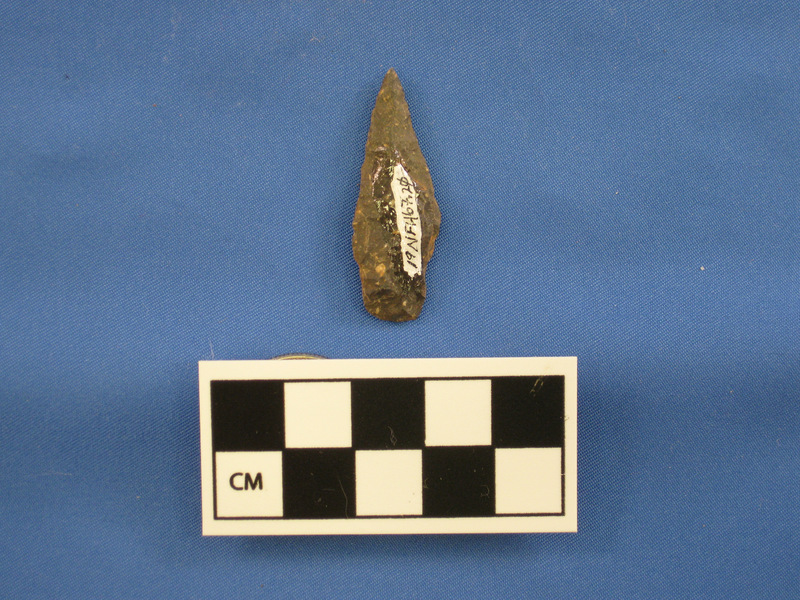 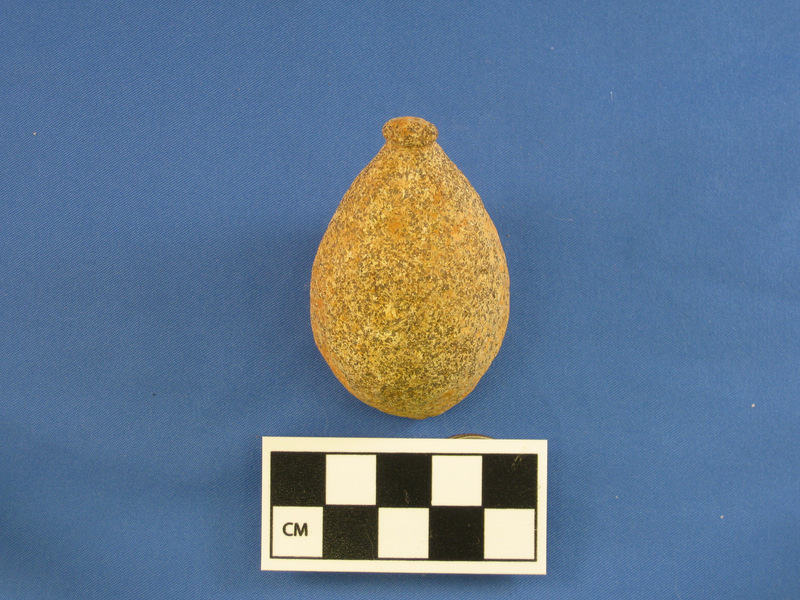 The photos are all courtesy of the Commonwealth of Massachusetts’ Office of the State Archaeologist.